On the 7th of September 2015 the IFBB/NPC announced the creation of a new men’s division called “Classic Physique”. This class will have its debut in 2016. The last time a new division was created was back in 2011 with “Men’s Physique”. The categories for Classic Physique include an A, B and C division. In these divisions the competitor’s weight is divided by their height. So for example if you are 5’6” you can weigh up to and including 170lbs or if you are 5’10” you can weigh up to and including 200lbs or if a competitor is 6’3” instead he can weigh up to and including 240lbs. Compared to Men’s physique this division will include posing trunks and real bodybuilding mandatory poses such as the front double biceps and abdominal and thighs, etc. The judging criteria will be based on: Muscularity and Body Condition – Judges will be looking for competitors who display a muscular size, symmetry, balance and proportion with an emphasis on definition and condition. The ideal physique will display an aesthetically pleaseing appearance highlighted with a small waist. So, what will this new division bring to the stage and bodybuilding industry? And will this class be something which the old school bodybuilders and the new school fitness enthusiasts as well as their fans can appreciate? A simple answer is yes, I believe that there are good chances for that, and more than that, a new movement might be arising in the bodybuilding community. Classic Physique will be focusing on bringing back the old school type of physiques to the industry. This old concept is also what a lot of fans and competitors – old as well as new ones – have been wishing to happen for several years now. I believe that this new class will inspire more people to compete – people who are not interested in competing in either men’s physique or the original bodybuilding division. 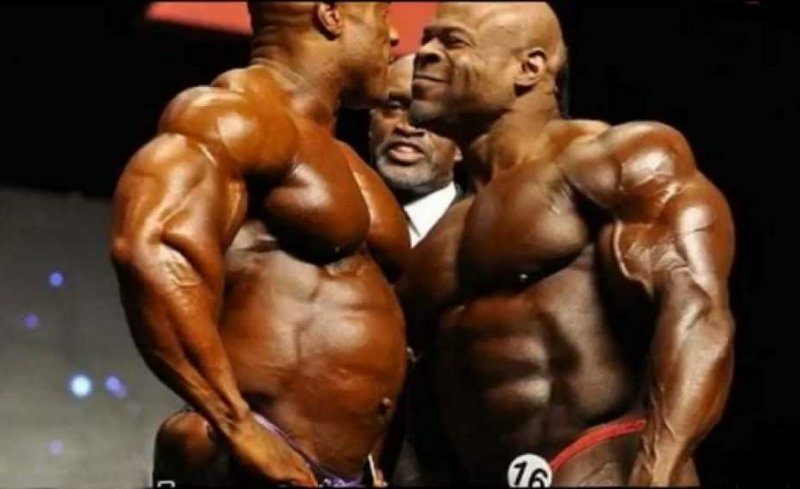 In addition, it is also important to remember the factor that most of us who train and build muscles are not capable of adding the size of the pros or even top amateur bodybuilders no matter what we do, however we can still have great and symmetrical physiques which deserve to be competitive, something which Classic Physique will provide. Additionally, a lot more will now find a reason to be more serious about their training due to the possibility of attaining a competitive physique based on the division’s rules and criteria. 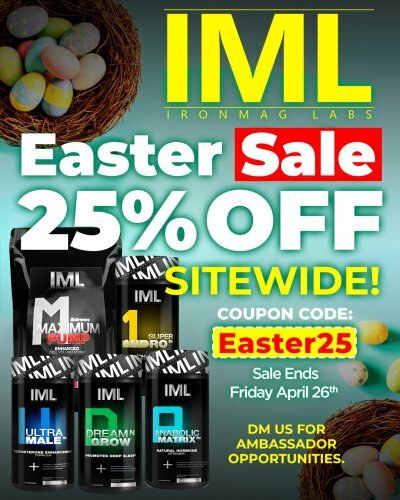 However, on a sad note, I guess this is another step in the direction of slowly saying farewell to men’s bodybuilding, a division which had its prime over 15-20 years ago, and where the main priorities were muscle and size and where supreme conditioning was equally important. Some competitors try to meet or attain the old physical standards, but in general bodybuilding today is failing to meet the looks of the golden days of bodybuilding, whatever golden decade competitors might prefer. Sure, a few bodybuilding prodigies might pop up here and there in the years to come, but in general a lot of things point toward a direction where the prime of bodybuilding only exists in the history books and will never return. Regarding what seems to be the downfall of original bodybuilding and the negativity around it, something new and revolutionary must happen. And Classic Physique might actually be the answer to that! The division might be the industry’s new redeemer! The division will also open the door for many bodybuilders who still are hard workers but who genetically are more aesthetic than huge and muscular. This division sounds like a perfect choice for them. 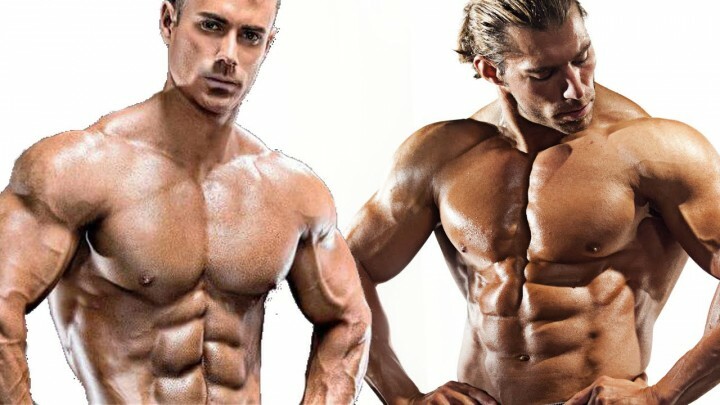 Hopefully we will see guys like Jason Poston or Sadik Hadzovic try out this new division due to their apparent passion for Frank Zane type of classical poses and due to the fact that Men’s physique will return to the original division criteria and will start to reward the more soft and more toned look again. In closing, I want the original bodybuilding division to be strong, but after years and years without any really progress something new must happen. And the ideals are changing so I am looking forward to what classic physique will bring to the industry and what effects it will have. And, who knows, a new prosperous bodybuilding movement might be awakening! Is Classic Physique the Solution?